Which retail job interview questions can you expect in your interview? 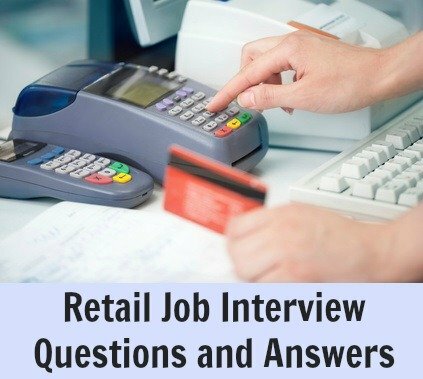 Know the commonly asked retail interview questions and use the sample interview answers to prepare for success in your retail sales job interview. Communication skills are key to a retail position. Be well prepared and answer typical job interview questions fluently and with confidence. We show you how to impress as the right candidate for the retail job opportunity. What transferable skills have you gained in your previous jobs? Look at the job tasks such as buying merchandise, customer care, and highlight your experience in performing these. If there are areas of the job function that you do not yet have experience in then highlight what skills you have that will facilitate learning and succeeding in these tasks. For example your ability to remain calm under pressure and listen carefully will help you in a customer complaints function. What qualities do you consider most important in this retail job? 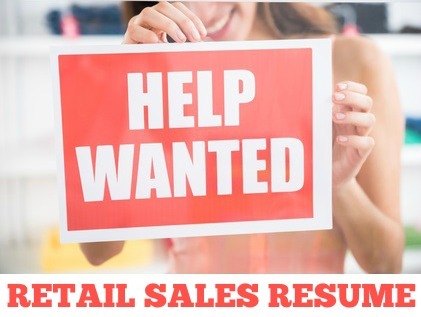 Generally good communication skills, flexibility, a strong customer service orientation and a high energy level are key to success in a retail position. Go into more detail by expanding on these qualities. For example, good communication includes excellent and active listening skills, the ability to ask the right questions to get clarity on what the customer is asking and to be able to respond to the customer in a concise and easily understood manner. What interests you about selling to customers? "I enjoy talking to the customer and finding out exactly what they are looking for. I like the challenge of meeting the customer's needs, making useful suggestions and making sure the customer leaves satisfied." How do you go about familiarizing yourself with the products you sell? Product knowledge is key to providing good customer service. There are a number of ways that product knowledge can be learned such as informational material, on-line information, other employees and training. Focus on your proactive attempts to learn about the products including asking questions and reading up about the products. Detail why you want a job with this specific company. Base your answer to this retail job interview question on what you have learned about the company from your interview research. Find out the information you need before your interview at preparing for a job interview. The company will expect you to have done your homework. Know their main competitors and be aware of current industry trends. The internet is a useful source of information. You can find good online resources to help you with this. Trade magazines, such as "The Grocer" or "Marketing Week" also carry a great deal of useful information. The interviewer wants you to provide an example of how you dealt with a demanding customer in the past. Give me an example of when you went the extra mile for a customer. Tell me about an improvement that you made to the customer service process. Describe a situation in which you had to remain calm under great provocation from a customer. How have you dealt with angry customers previously? Tell me about a time you received positive feedback from a customer. For help in answering these type of behavioral retail job interview questions go to the behavioral interview questions and answers guide. You can also expect retail job interview questions that explore your true work schedule flexibility. Describe your working hours in your previous position? Most retail positions require flexibility with regard to working hours. It is important to assure the interviewer that you are able to accommodate different schedules. Give examples of how you have been able to meet the demands of a typical retail schedule in the past. If this is your first job in retail sales make sure your answer emphasizes that you do not have schedule restrictions. View this complete list of customer service interview questions with best interview answers to help you succeed in your retail interview. 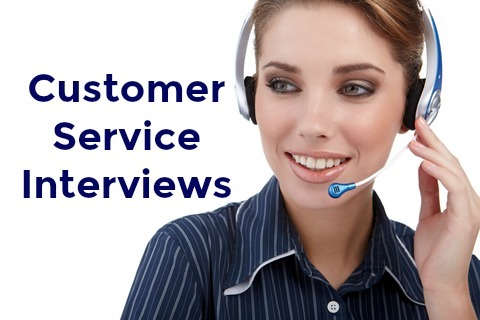 This definition of good customer service will help you answer frequently asked interview questions around customer service. 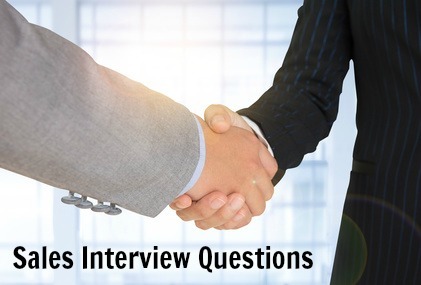 Read through these sales interview questions with good sample interview answers to be well prepared for any question the interviewer may throw at you in your retail job interview. You can expect a number of common job interview questions in your retail interview. What do you wear to a retail job interview? This really depends on the level of the position you are interviewing for and the type of retailer. It is important to find out beforehand what the expected interview dress code is. Generally speaking the large retail companies would expect a candidate for a general retail sales position to wear casual business clothing to an interview. High-end retailers and major department stores often expect more formal business attire from job candidates. What are the priorities in this job for the first 3 months? What are the immediate challenges in this job? What are the essential qualities for an employee to succeed in this position? How is performance measured in this job? What sort of management style can a recruit expect? What are your company's biggest challenges currently? What are the opportunities facing this department right now? Retail interviews may take the form of a group interview. Find out how to stand out in a group interview.